Adept 2 - Working with the Light of Creation! This class prepares the Adept for working and serving with higher vibrational energies and forces. This training is also a basic prerequisite in working with healing energy and Light in the physical, the basis for all sustained physical healing. This class empowers the Initiate more fully when working directly with the Forces of Creation. 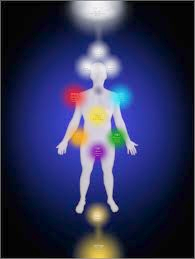 These include auric, etheric, magnetic, dimensional, and elemental balancing as well as working with the soul and spirit bodies, here in the physical! The key to the Universe is YOU! Cost of Class - $250.00 - This is an extremely empowering class taught in a very full one-day format. Check the online calendar for dates or call to arrange your own FREE consultation and counseling session.